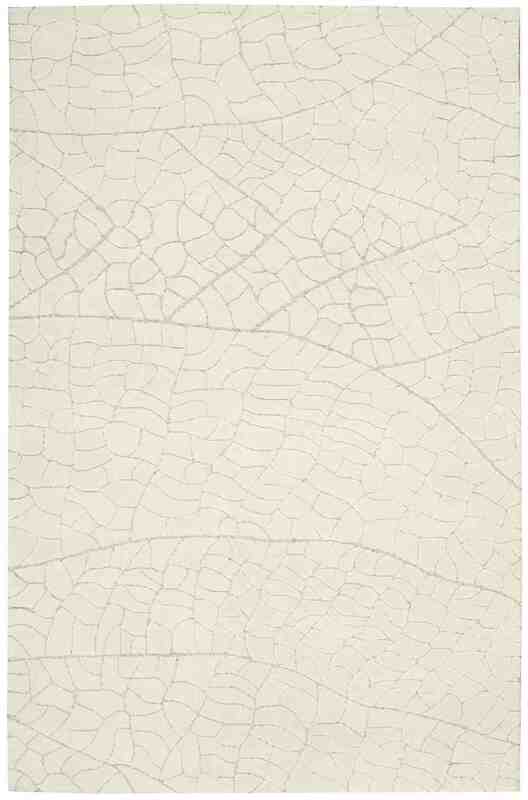 Introducing the Escalade White ESC01 from NourisonRugs. 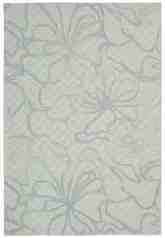 Made out of 80% Acrylic, 20% Viscose in China. 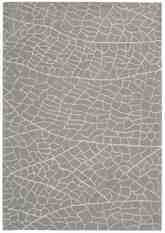 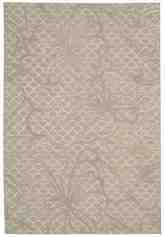 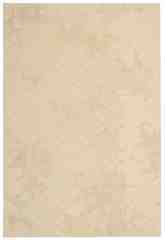 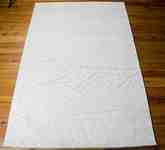 Now featuring the Escalade ESC01 Ivory area rug from Nourison. 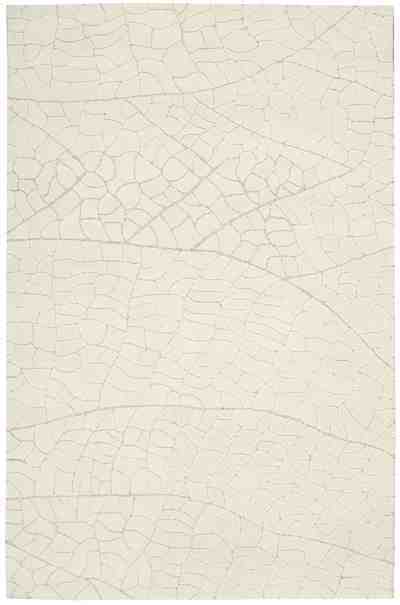 Arresting ivory and beautiful blush hues impart an oversized abstract leaf design with extraordinary grace and glamour. 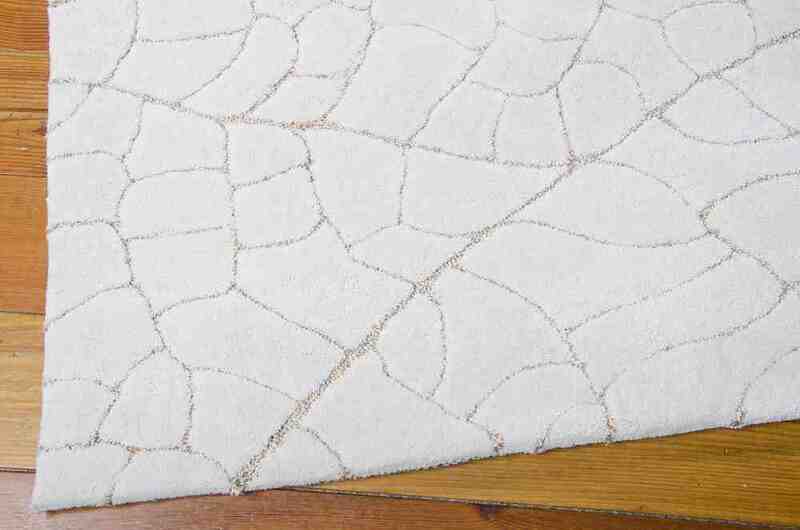 Hand crafted with shimmery silk highlights and sublime hand carving for an exciting depth and dimension, this sumptuous rug is fabulous in every sense of the word. 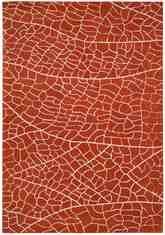 - - Harmonize your decor with one of these exciting pieces of visual art for the floor. 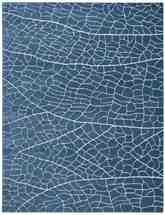 These contemporary, handcrafted rugs made of acrylic and viscose are hand tufted to feature fabulous highlights, hand carving, a bold color palette and abstract designs. 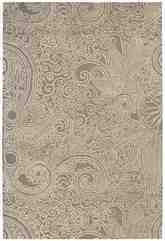 This collection will add a definite lift to the atmosphere of any room with its invigorating presence. 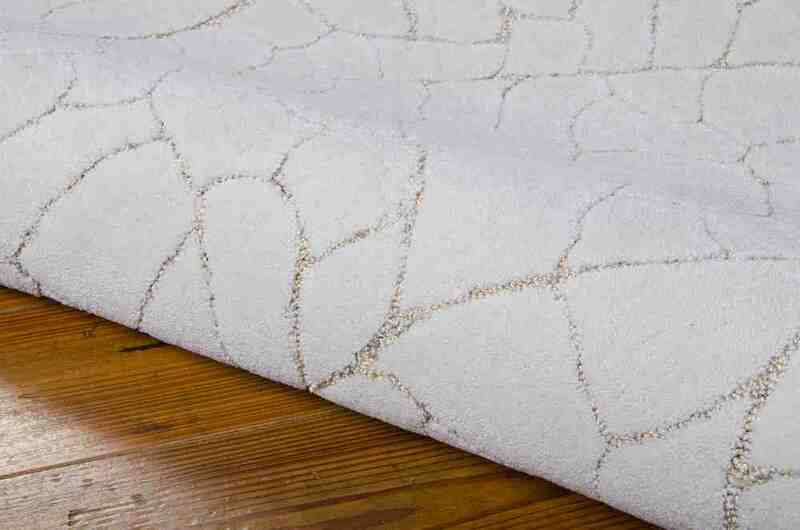 Made out of 80% acrylic, 20% viscose that is hand tufted. 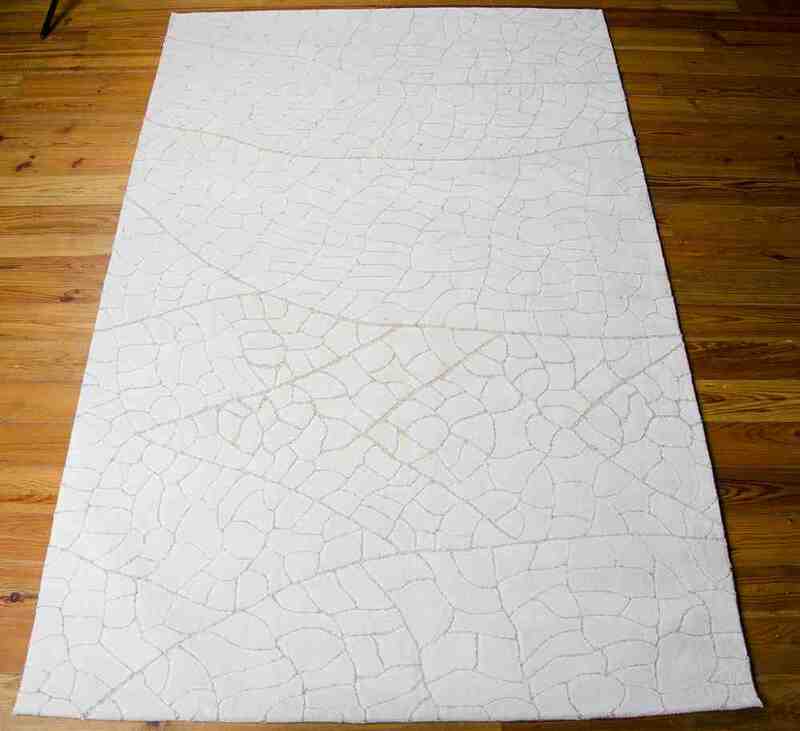 The style of this rug is . 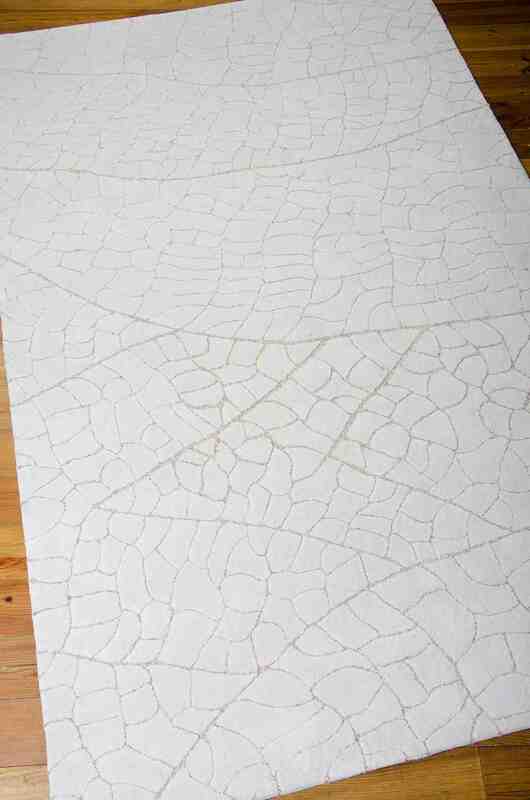 099446137418, 099446137371, 099446137388, 099446137401 and 099446137418, 099446137371, 099446137388, 099446137401. 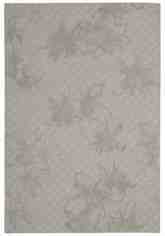 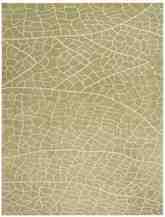 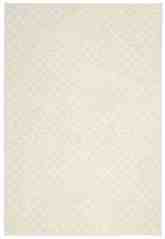 Have a Question about the Nourison Escalade ESC01 Ivory area rug?